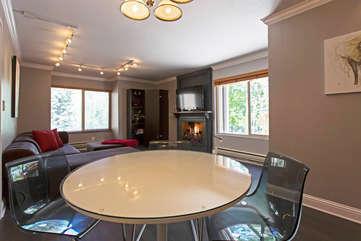 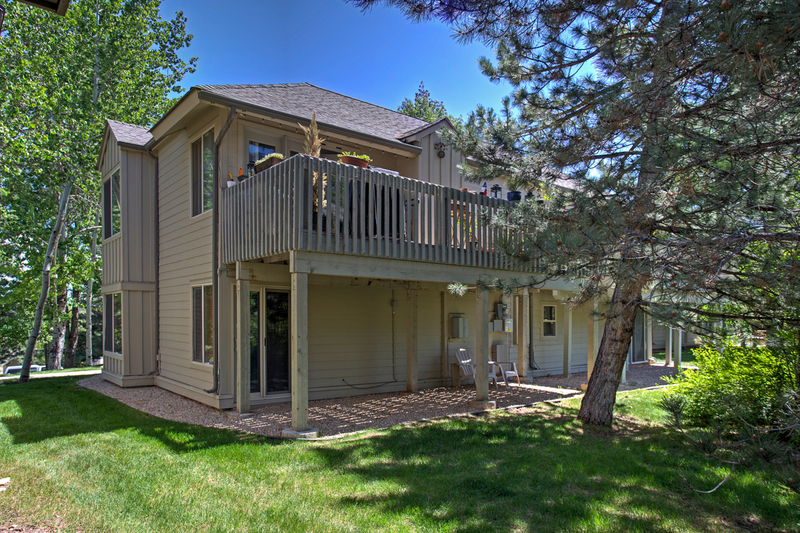 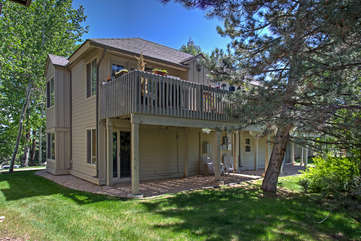 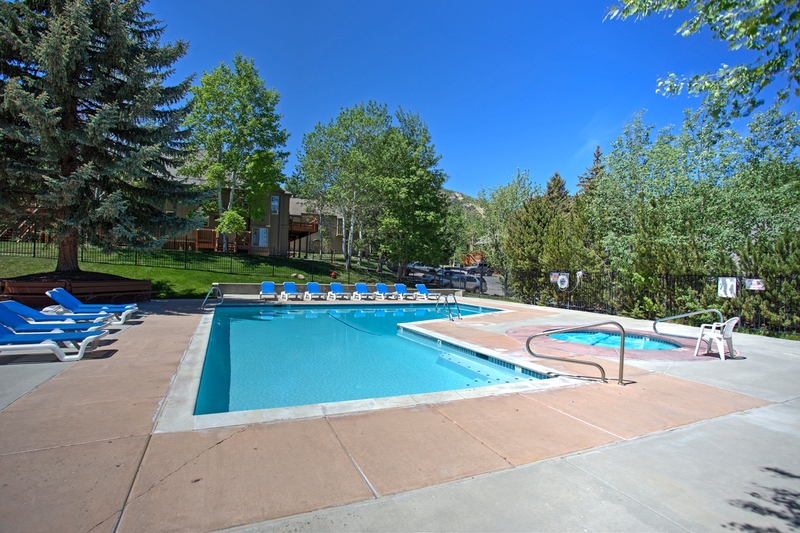 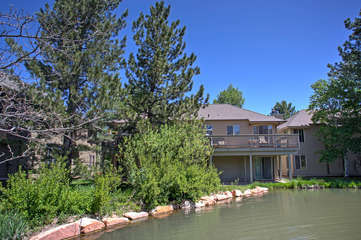 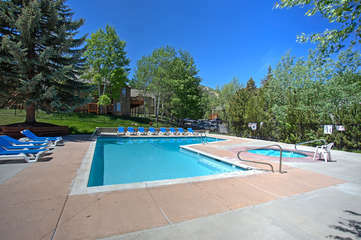 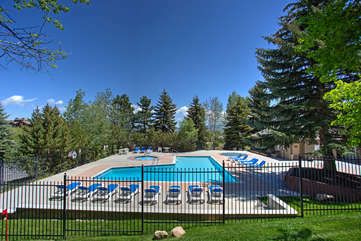 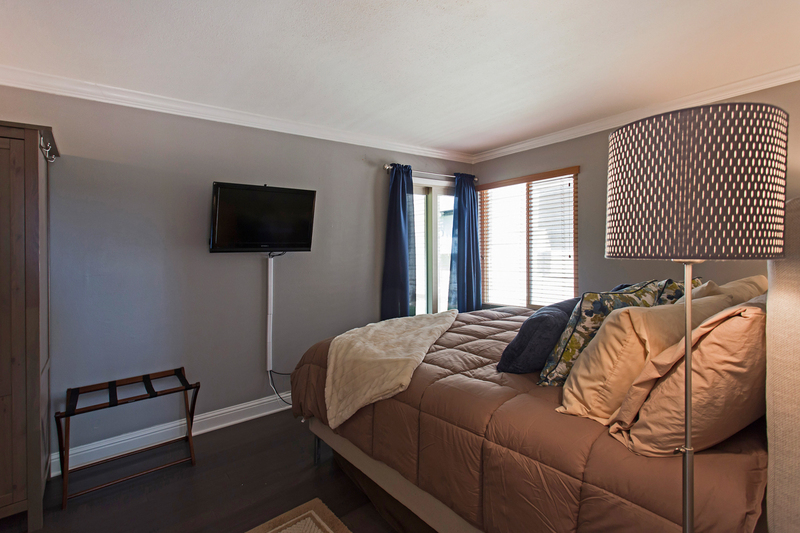 Beautifully updated and modern ski condo, close to the ski lifts at Park City Ski Resort (Canyons side). 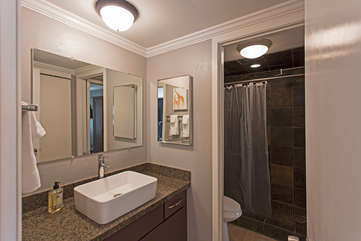 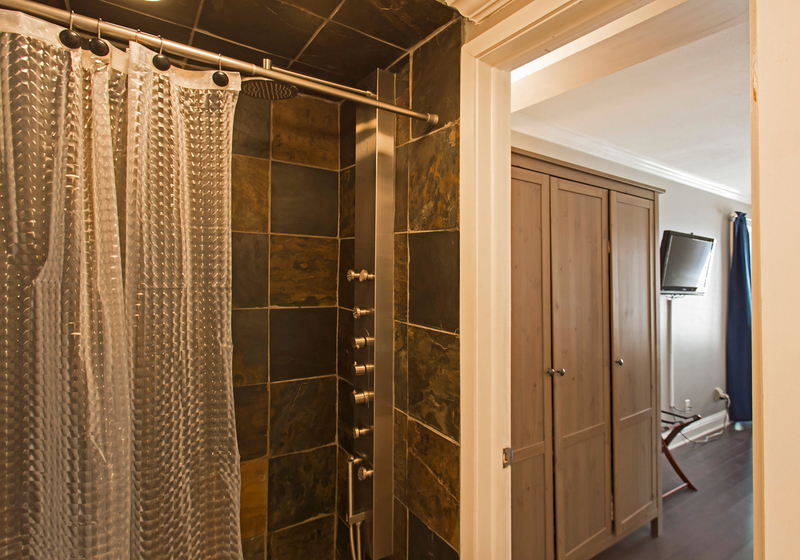 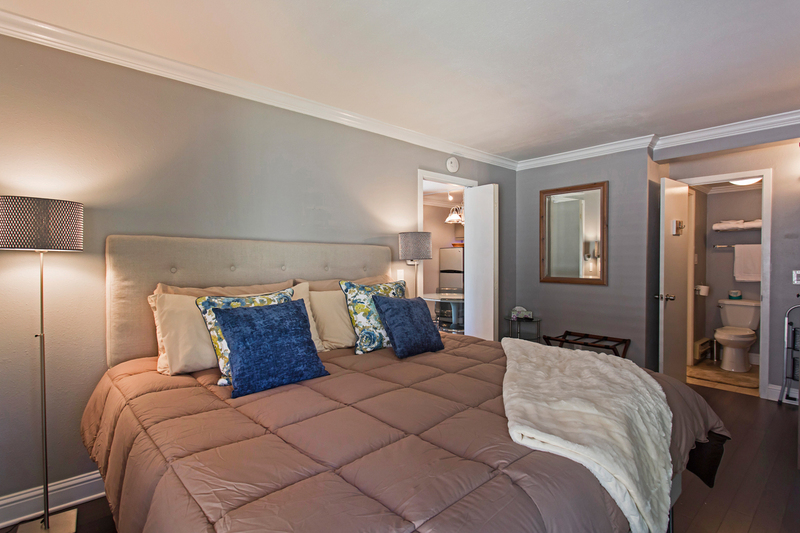 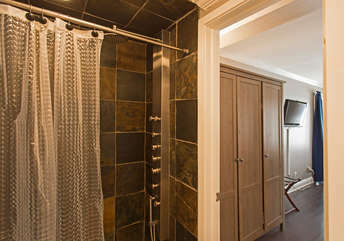 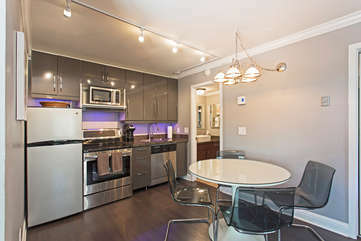 One bedroom, one bathroom condo that sleeps up to 5 people. Both sofas in the front room turn into single beds, plus another pull out in the main room. 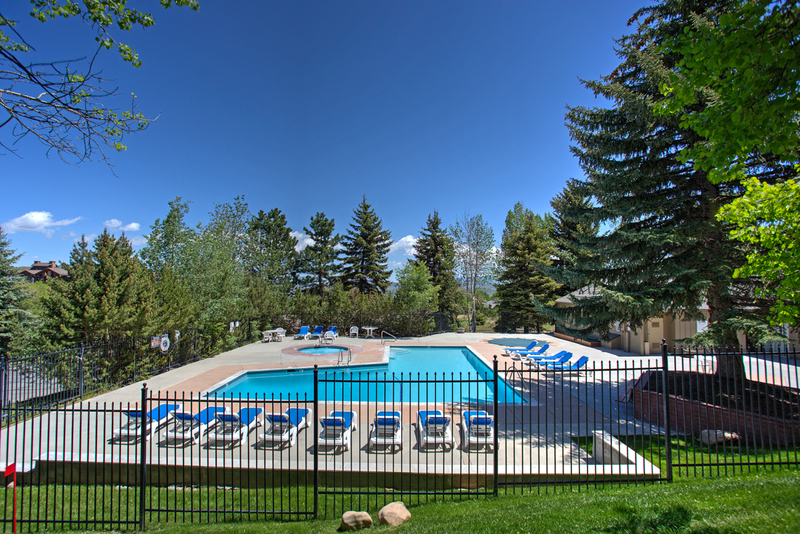 Great clubhouse and amenities on-site. 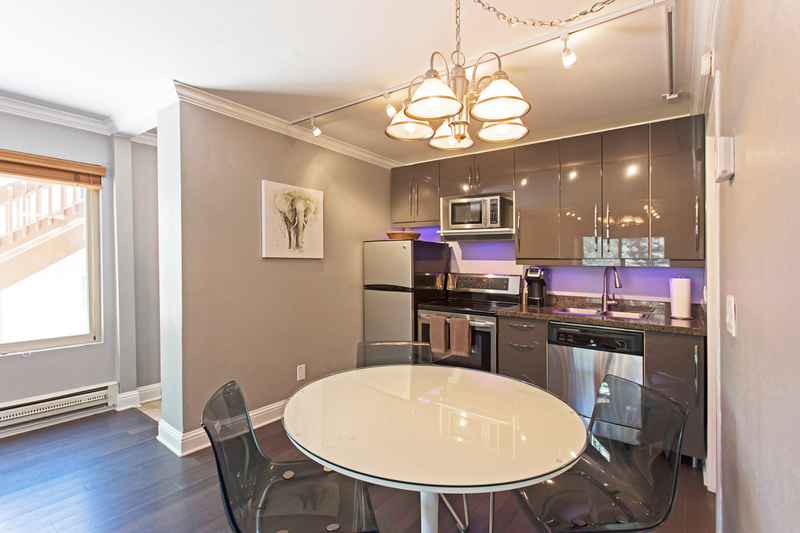 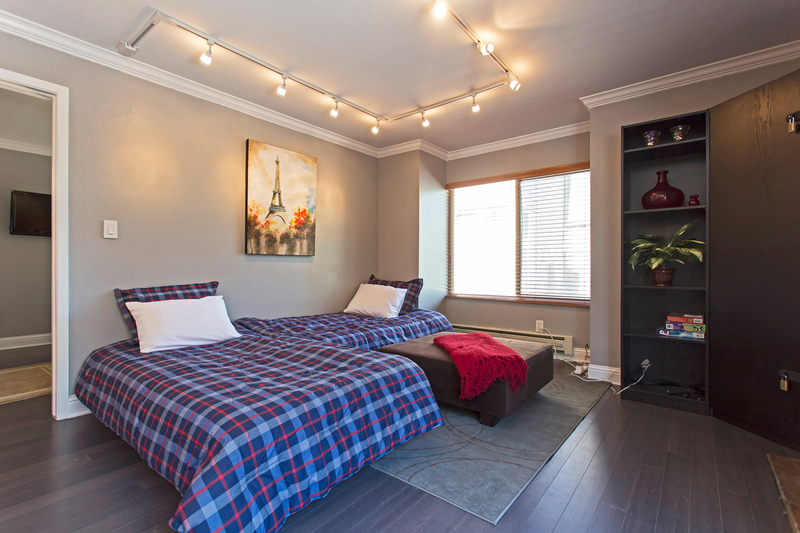 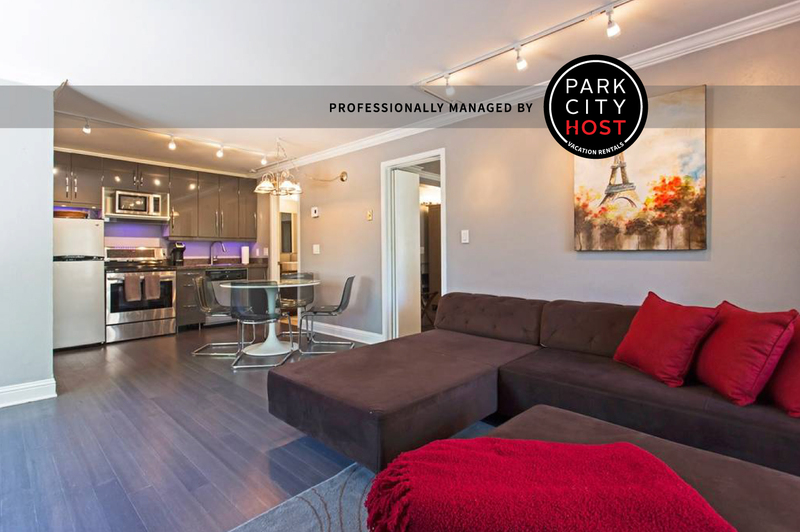 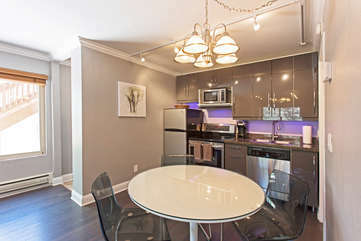 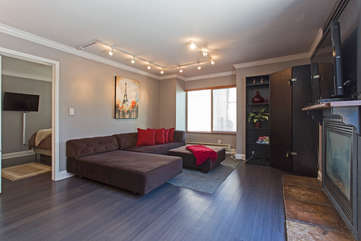 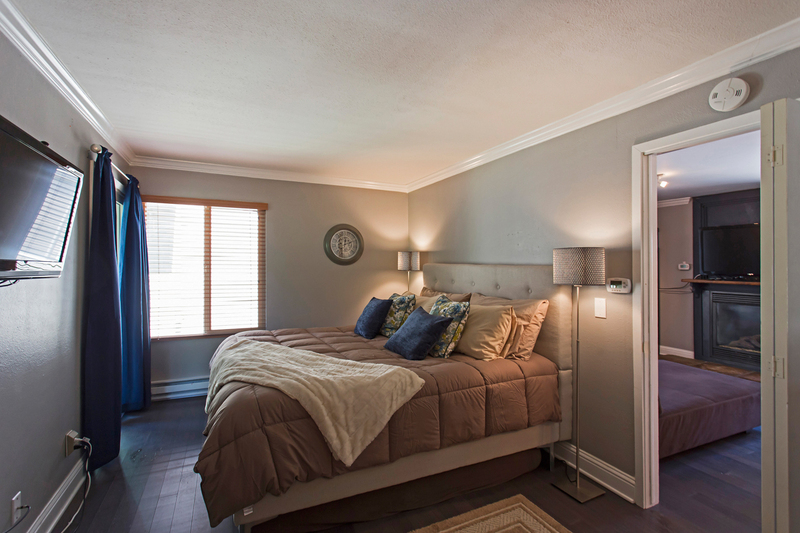 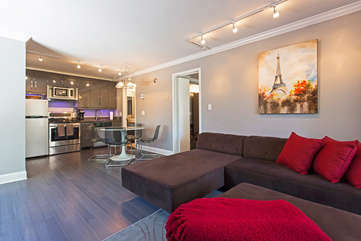 Great bottom floor location with parking right next to the unit. 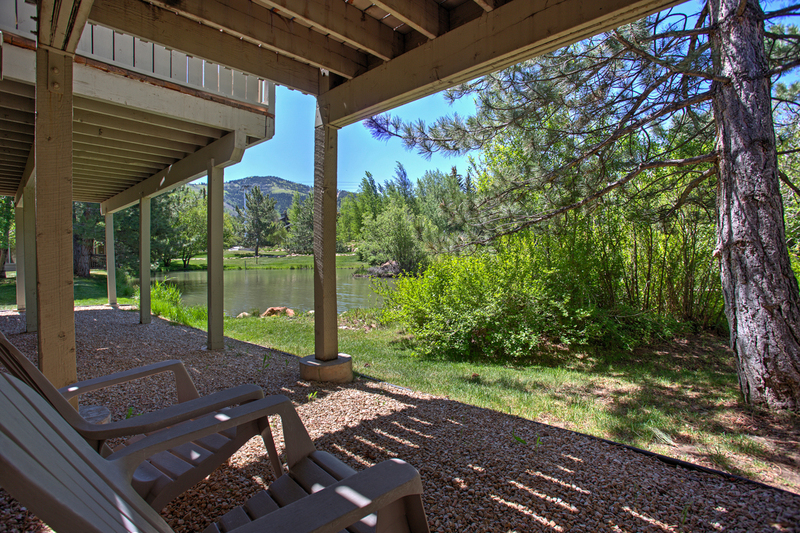 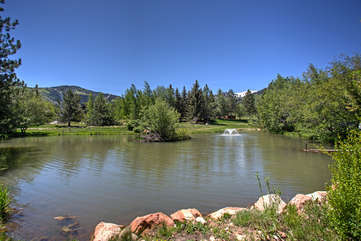 For summer renting, sit by our relaxing pond just out of our back porch, great for entertaining!